Ha Thai Bamboo lacquer Co., L TD has been a good manufacturer and exporter dealing with many kinds of traditional handicraft products and art articles made of sustainable materials such as bamboo, MDF , resin, cardboard, pulp paper , etc. in lacquer or with eggshell, mother of pearl inlaid etc. - Decor items: vases, boxes, sculptures, paintings, photo frames, mirror frames, planter pots, furniture, lamps, wall panels, etc. 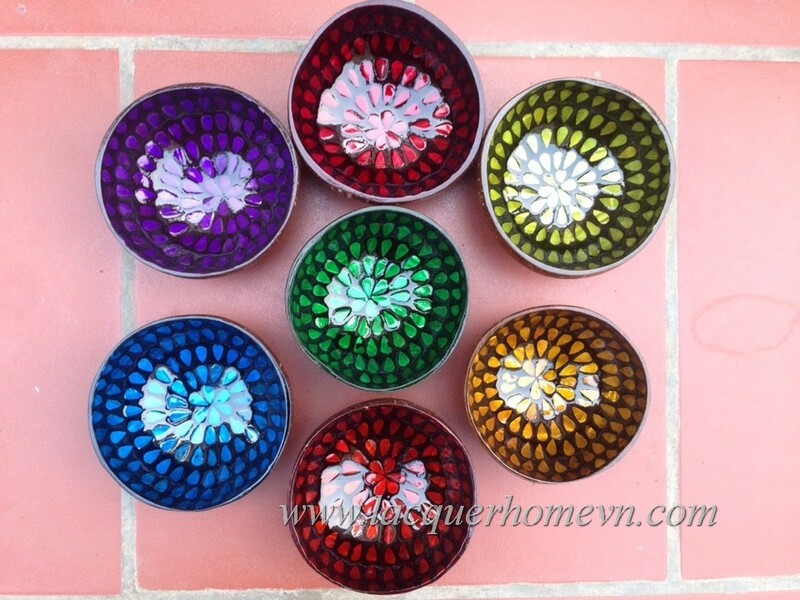 - Table wares: bowls, serving trays, bread and fruit trays, napkin holders, charger plates, placemats, coasters, etc. 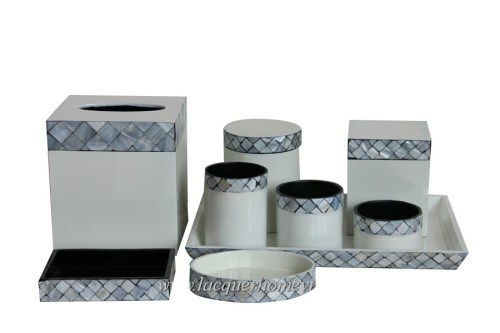 - Gifts and Hotel accessories: customized boxes, jewelry boxes, cabinets, wine holders, bathroom sets, waste baskets, customized gifts. We commit to provide our partners - both importers, wholesalers and resellers - with not only creative and customer-made design ideas and good quality products made from variously eco-friendly materials, but also with nice package, on time delivery , competitive price and kind service to every buyer . We always dedicate our enthusiasm, time and efforts for 100% buyers satisfaction as our main purposes. Consequently up till now , our products have been accepted and highly evaluated by all strict clients in the markets. Ha Thai Bamboo lacquer Co., Ltd always welcomes and highly appreciates any of your valuable cooperations. 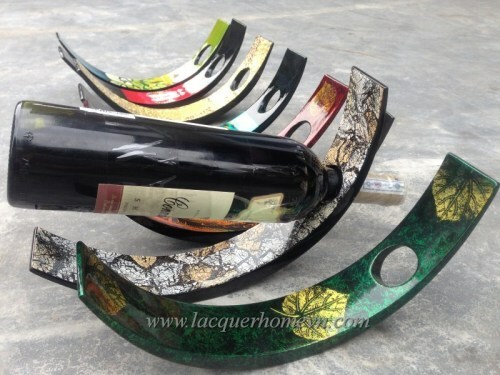 Please kindly let us know your specific lacquer needs and requirements. We are happy to serve you and your business.